Double wins for Luxol and Valletta with the latter retaining maximum points. Luxol made it 8-2 against University of Malta and 11-3 Swieqi United U21. 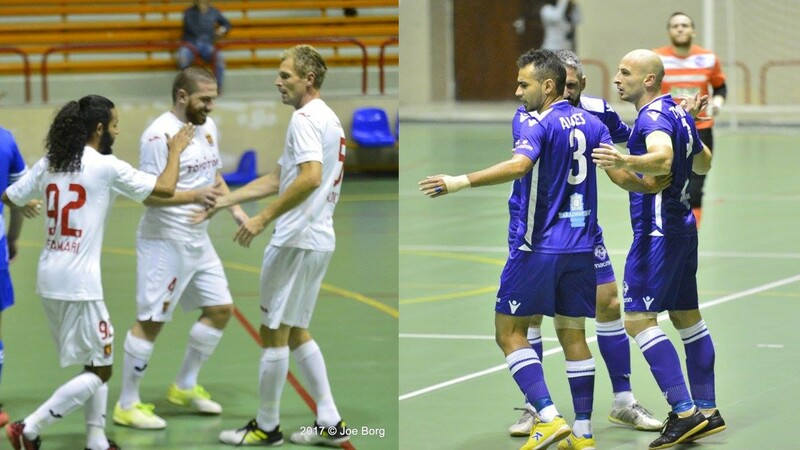 Valletta had the better side beating Pieta Nordiska 6-1 and trashed Junior College for 22-0. Luxol St. Andrews were initally shocked from the Universitarians as they opened the score through Jose Maria Aguilera Castellano. In the final minutes of the first half Luxol took control of the match and scored through Zvezdan Vukovic, Mark Zammit and Andy Mangion. In the opening of the second half, Luxol continued to impress as they made them 4-1 by George Frendo. In the following seconds the Universitarians managed to score their second goal through Hermin Hasanbegovic. Luxol sealed the end result through Andy Mangion’s and George Frendo’s second goal and a brace from Frane Despotovic. More trouble for Marsaskala as they were defeated by Qormi with the end result of 7-2. Mriehel ESS kept their positve track, even thouh they had a close victory of 3-2 against Tarxien JMI.